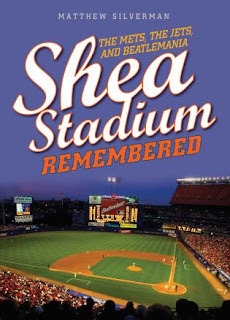 My guest this week is Matthew Silverman , author of Shea Stadium Remembered, as well as other Mets related books. 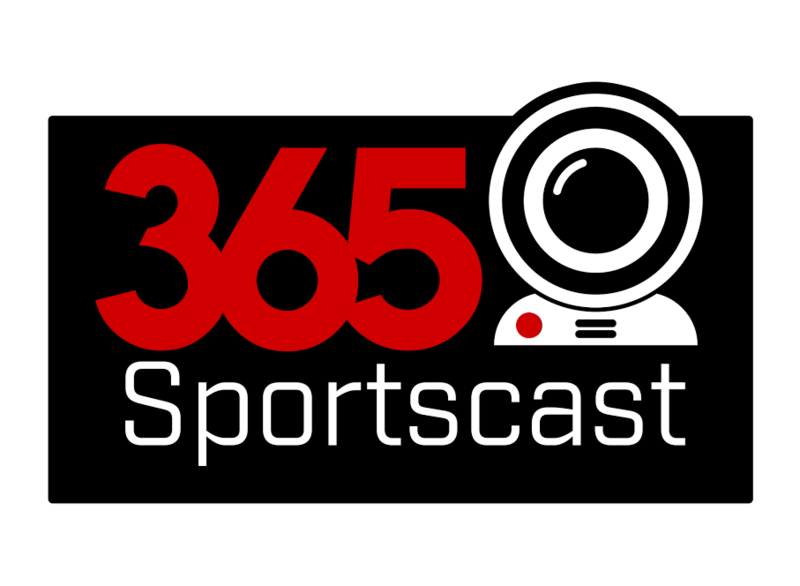 I'll fill you in with all the latest news from Port St Lucie, as Spring Training is underway! 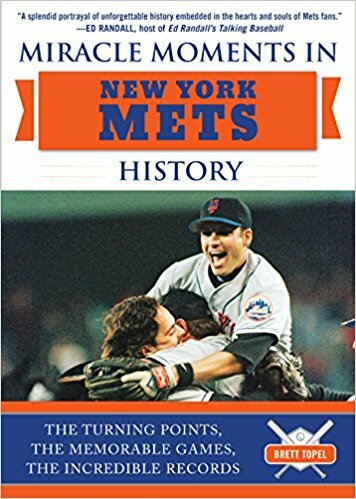 Pitchers and Catchers report today. Spring Training is here and I'll talk all about it with my guest Tim Healey, Mets beat writer for Newsday. 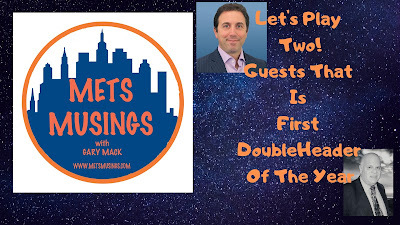 I'll also look at some other news coming out of St. Lucie, so download or watch this edition of MetsMusings. 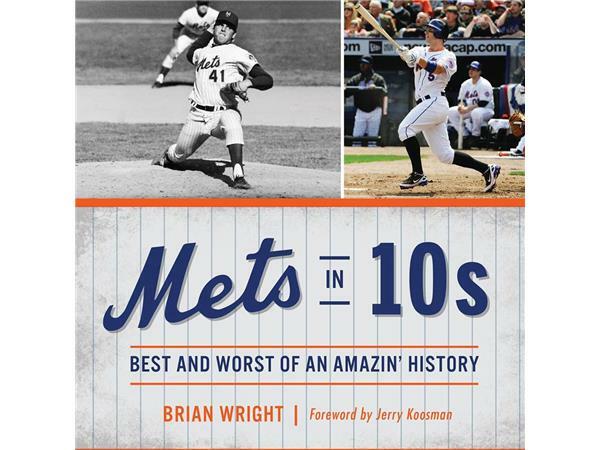 The Mets add a catcher, new rule changes, and their possible effect on the Mets, and Brian Wright, author of Mets in 10's, all here on this edition of the podcast. Forgot to mention the passing of Frank Robinson, truly great ballplayer. 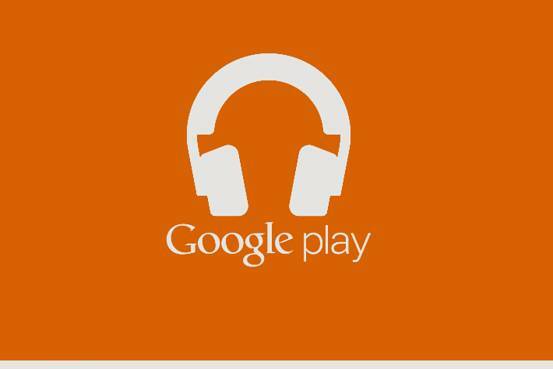 All that and more on this edition of MetsMusings.